is a 501(c)3 non-profit established for the protection and restoration of native habitats. We incorporated in 1995 and were recognized by the IRS as a 501(c)3 tax-exempt organization in 1996; our final ruling by the IRS came in 2001. The presence of native habitats and the species that depend upon them defies purpose or direction. The complex matrix of interactions between native species and their surroundings allows only an approximation of their ecology and our culture’s need for utility further simplifies plant and animal communities into market items. We have looked at native habitats as something to control; and as endless but clearly this is not the case. Despite our society’'s desperate need to reduce everything to a fiscal value the presence of native habitats and wildlands remains an essential component of the human experience contributing to our quality of life, providing a reflection on the health of the human ecology and as a source of humility for the human species. 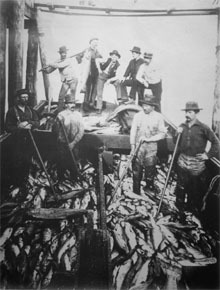 Scow load of salmon at cannery dock, Port Roberts, Washington, 1895. Cite: Gulf of Maine Cod Project, NOAA National Marine Sanctuaries; Courtesy of National Archives. 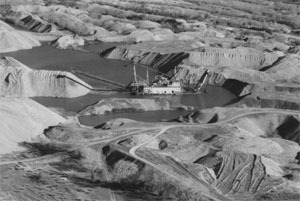 Anthropogenic impacts to native habitats are extensive. Anthropogenic impacts include changes in age class in vegetation communities; changes in hydrology and geomorphology; and introduced species. The only way many species populations will recover will be through the restoration of the habitats that they depend upon. Restoration is best thought of as the removal of anthropogenic impacts. 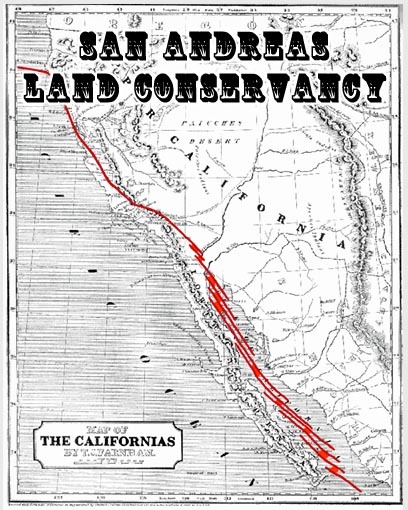 When discussing habitat protection and restoration needs for native habitats of California we feel that it is important to reference a point in time capable of providing a ‘negative control’, a fixed time predating the imposition of anthropogenic changes that have effected the physical and biological processes that contribute to an organism’s ecology. 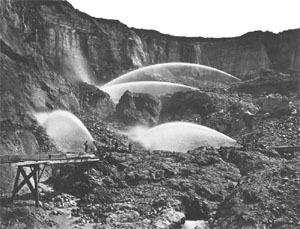 Hydraulic mining at Malakoff Diggings (circa 1876), located in the South Yuba River watershed, California. 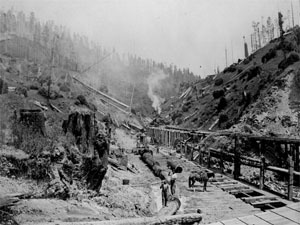 Cite: Photograph taken by Carleton E. Watkins, Hearst Mining Collection, Bancroft Library, UC Berkeley. The Caspar Woods behind Casper Ca.. Hard to say just where but one of the gulches on one of the little creeks. Peak cannery packs of all species of Pacific salmon at selected locations south of the Fraser River. Cite: Cobb, John N. 1930. Pacific salmon fisheries. Bureau of Fisheries document, no. 1092. Washington: U.S. Govt. Print. Off.